London is one of my favorites places to run. If you read other posts of Follow My Anchor, I guess that you already got the idea that running is one of my passions. 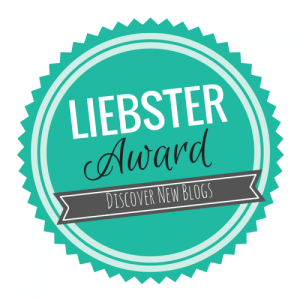 And if you are reading this article probably it’s your passion too! When you run in a new city you get to know that city from a unique and personal point of view. 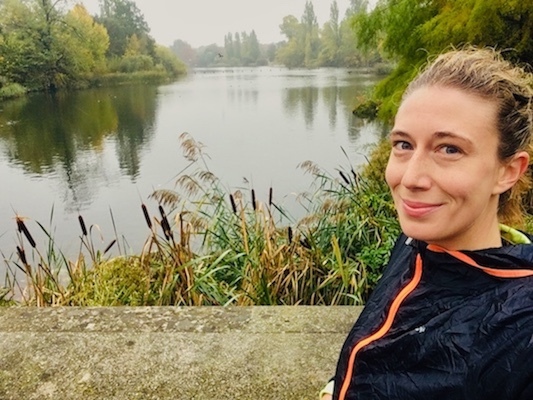 If you love running in parks just like me, the options for you are endless since there are many green areas in London. 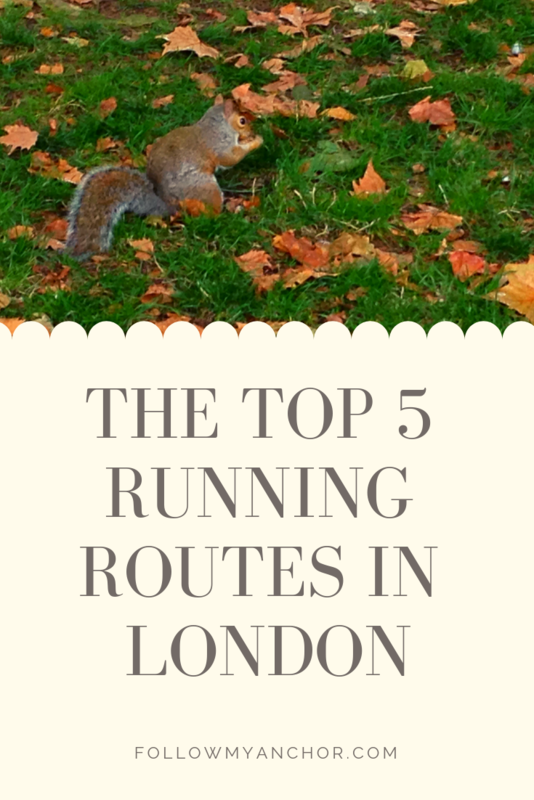 But here I listed for you what I think are the best 5 running routes of London. Let’s start with my favorite: Hyde Park. Hyde Park is not only my favorite park to run in London, but also one of my favorite parks of all. Hyde Park is in fact a dream park for run lovers. The park is huge, its routes are countless and while you run you meet many other runners that share the same passion. 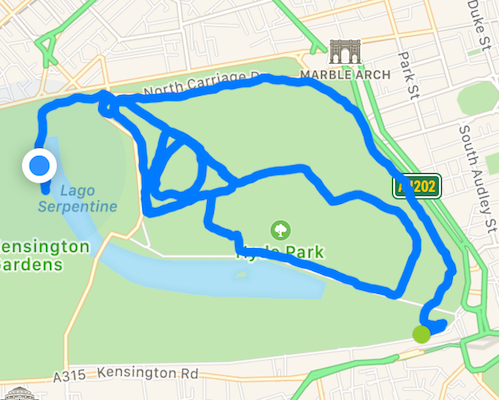 I entered the park from Hyde Park Corner and started to run along its perimeter. Then I ran down the inner paths and passed by Serpentine Lake. After running around a little more I crossed the street to end my run in Kensington Gardens. It looks like I had it all worked out but this is actually just the result of a random run in the park with no specific destination. There are so many paths that you can just run around the park and get lost. But don’t worry if you end up far away from your starting point. Most park gates are close to metro stations. So if you start from Hyde Park Corner and you end your run somewhere else, just get close to a park gate. There you will find for sure another metro stop. As you could see from my running route in Hyde Park, Kensington Gardens is the park just next to it. Unlike its neighbor, Kensington Gardens is a park that I would call more elegant. 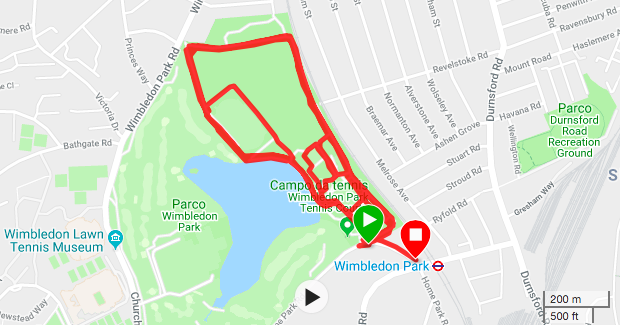 Along your run you will see in fact also some beautiful points of interest like the stunning Italian Gardens, Peter Pan statue, the fountain of the two hugging teddy bears, Albert Memorial and the luxurious Kensington Palace. If you want to make sure that you don’t miss them while you are running don’t worry! There are many signs in the park that will point the way. Again, this run was completely random. And as you can see at some point I even ended up outside the park! Me and my sweaty running suit ended up in the fanciest district of London! Attention! Red alert! I don’t want to upset the British upper class with my inappropriate outfit! So I literally run back to the park, my natural habitat. Regent’s Park is part of the complex of the Royal Parks of London, together with Hyde Park and Kensington Gardens. Unfortunately I still haven’t got to run in this beautiful park, but this is definitely something I will add in my list for the next visit to London. It’s a little north than its two brother parks, and here too there are many paths and a nice little lake. The beautiful Green Park and St. James Park are also part of the Royal Parks. They are two cute parks where you can take a nice walk, but maybe they are too small for a proper run. If you want to know more about the Royal Parks, check out my guide to the must-see attractions of London. Running along the Thames is definitely a beautiful experience for a runner. I personally prefer to run in parks and green areas. Only because I prefer not to get annoyed by traffic lights, cars, crossings and slow walkers. But even so, this will be for sure another thing that I will add to my list. The best side where you can run along the Thames is definitely South Bank. From this side you can see the beautiful skyline of London while running. Usually Wimbledon is off the beaten tracks of London and not many people know about this area of the city. However for me, Wimbledon is an area I know pretty well since I often sleep around here. Getting to Wimbledon Park is then quite easy for me. If your accommodation is instead in the city center of London, I would still recommend you to take a run in this area, far from the hustle and bustle of the city. If you take the underground, get off at Wimbledon Park along the District Line. Wimbledon Park is a cute little green area. It’s perfect for a little warm up. However, if you like the 10k runs like me, you can peacefully take a few laps of the park. Anyway Wimbledon Park is also very close to the larger Wimbledon Common and the huge Richmond Park, another Royal Park and natural reserve where you can encounter deer. Now go pack your running stuff and when you get back from London leave a comment here to tell me which route was your favorite! I can’t wait for you to let me know about your run in London! I’m not much of a runner, but one of my favorite ways to explore a city is on foot. I would enjoy walking these routes on a visit for sure, especially in the parks! Whether you’re a runner or not, this is a great way to discover the city – especially hidden gems, parks, gardens, etc. Thanks for sharing these routes, super useful! This is a great idea for a post. I tried running through the streets in London once, but boy are they crowded with tourists! I just love the parks there, I should have made my way over to them instead of staying in the center of the city. I do like the strip by the Thames waterfront close to the museums though, that’s a wide enough area for runners and tourists alike! Whenever I run in a foreign country, I tend to get lost since I turn on a corner instead of waiting at the street light. Luckily you provide the running routes for the running areas in London so I’ll know where I should be going. Can’t wait to run through London on a future visit. 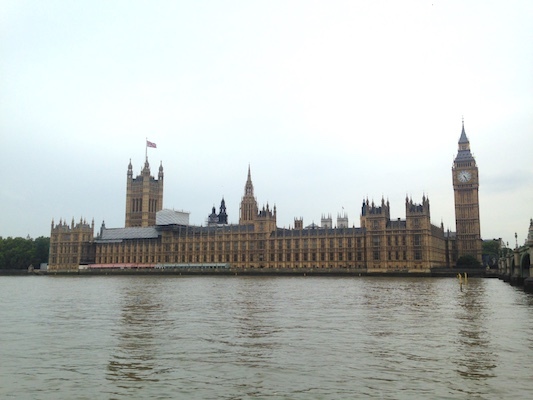 I’m thinking about the possibility of moving to London one day, so this article will help me. I think I would most like to run along the Thames. So amazing when a big bustling city has such great choices of wonderful open spaces that running-friendly. I’d heard of Hyde Park as a wonderful place for a morning one but the others sound great too! Will definitely explore these when I visit London someday! Thanks for putting this together! As a traveler is can be a bit difficult to find a good exercise route when you are only in a city for a few days. Taking sometime off from the hustle and bustle of city life is always great. I love Hyde Park as well also because is so close to my house! I loved Hyde Park when I went and it’s definitely a nice spot to go for a run. I agree with Jimmy below that it’s hard to get in exercise while travelling so this is great that you pieced these routes together. You don’t even need to pack any gym equipment with you besides workout clothes!